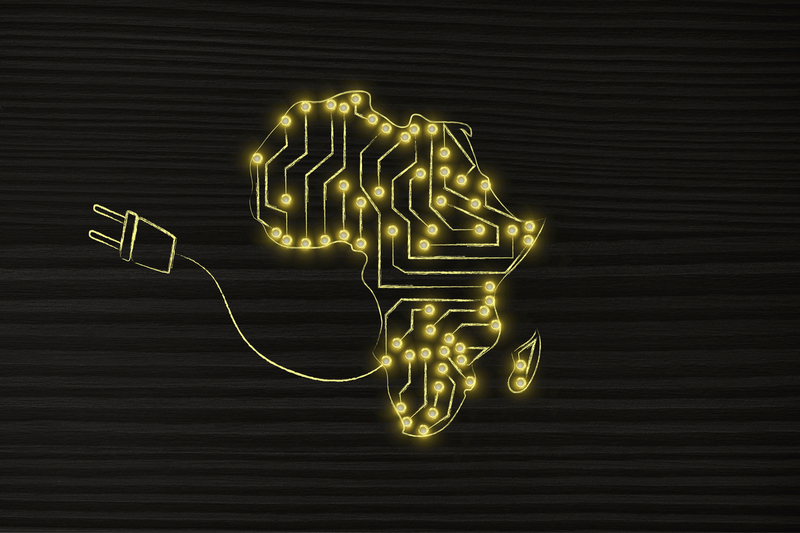 Internet in Africa, a hot topic not to be underestimated. There has been progress in recent years and it is true that in 2016 significant steps forward were made, but the continent still ranks last compared with other regions of the world. 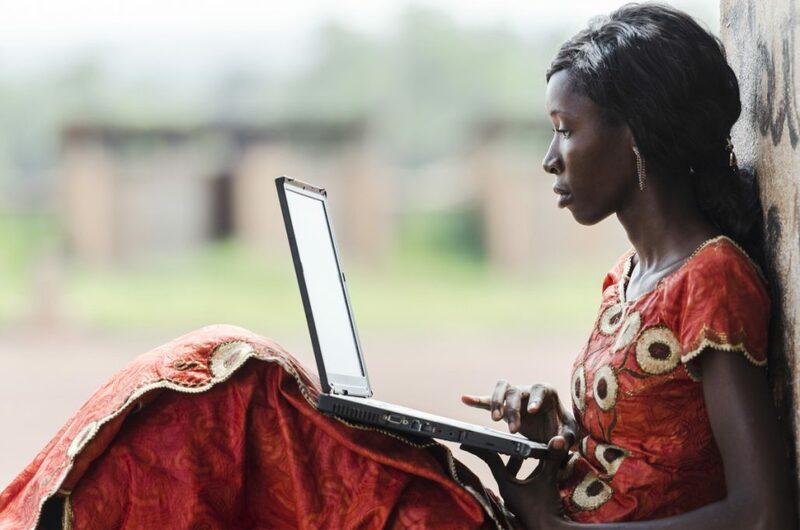 This information comes from the Alliance for affordable Internet, an international coalition made up of private individuals, civil companies and the public sector which promotes Internet access for all. The report analyses network distribution in middle to low income countries, including a total of 58 countries. Of these, 28 are African, but the continent is the one where the services for network access are the highest in the world. The most solid availability of the Internet in Africa is recorded in Mauritius, Morocco, Nigeria, Botswana, the Ivory Coast, Rwanda, South Africa, Ghana, Benin and Kenya. The region of Central Africa is the one with the lowest performance. In drafting the rankings, the Alliance used criteria such as the Ict infrastructures, the Ict encouragement policies, high speed availability and the regulation policies for equal access to all. According to the Alliance, in 2017 the benchmark will be achieved of half the world population being connected to the Internet.